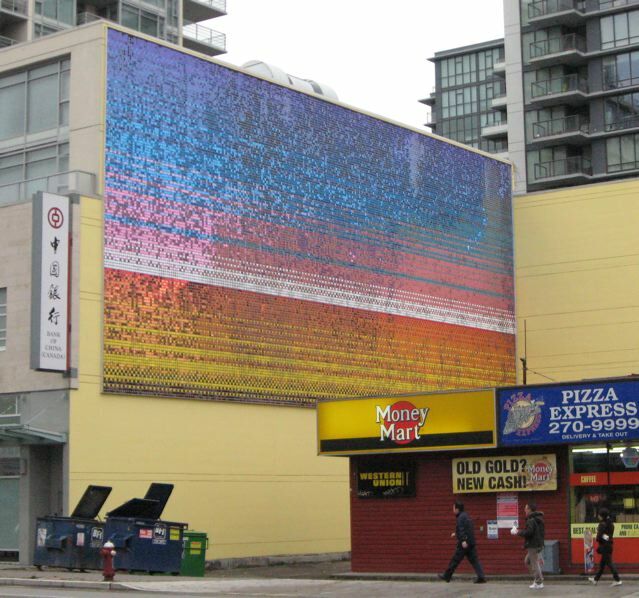 Satellite Gallery runs an internship program that often enlist students from Emily Carr University of Art and Design (ECU). Their enthusiasm and interest in taking on different roles in the field of art not only amaze us but also bring a source of energy that stimulates the gallery. 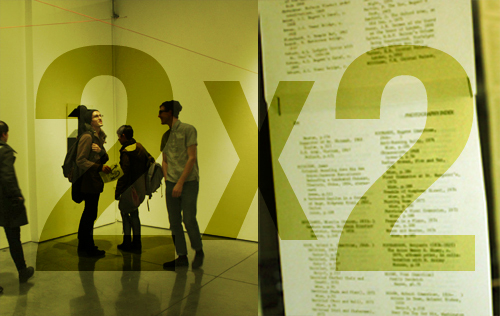 Jane So-Jin Kim and Emile Rubino are two of our current interns who have adopted the multidisciplinary approach to art. The followings are their reviews of each other’s work as artist and curator at ECU. Glimpsed through the window of a passing train, Instant Coffee’s most recent site-specific public art installationappears like a glittering, pixelated mirage amid a monotonous landscape of wet concrete, storefront signage, and grey skies. Known for their kitschy, DIY aesthetic and penchant for artifice and catchy slogans, the collective has placed their latest project, Perpetual Sunset, before a diverse public in downtown Richmond. 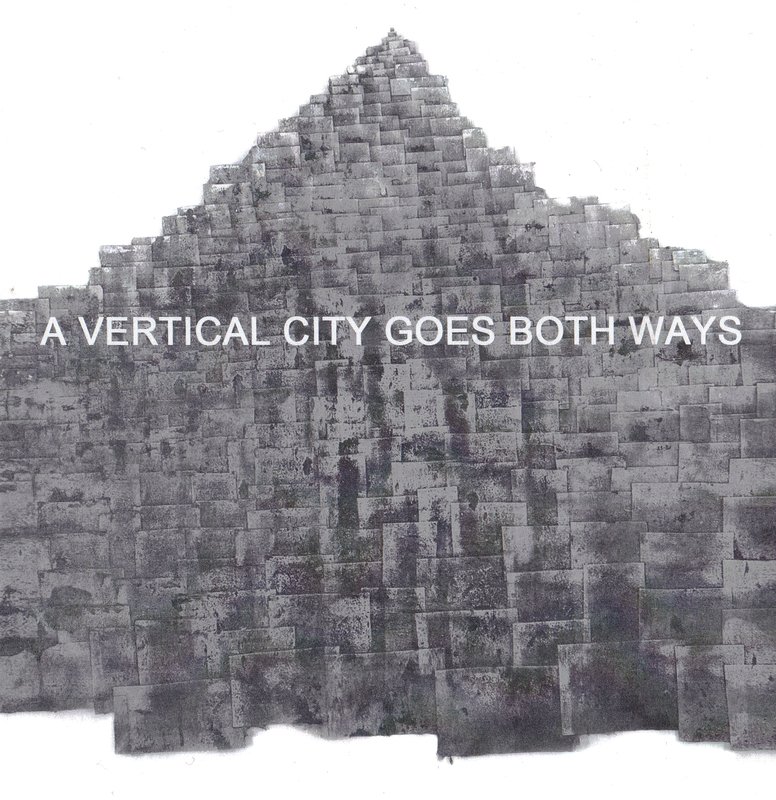 On October 27th, Access Gallery opened its new exhibition, A Vertical City Goes Both Ways, by the Vancouver artist Sean Alward. As I entered the small but bright exhibition space, I was overwhelmed by the work False Creek Midden, an assemblage that extends over an entire wall. This one is clearly dominant among the other exhibited works. 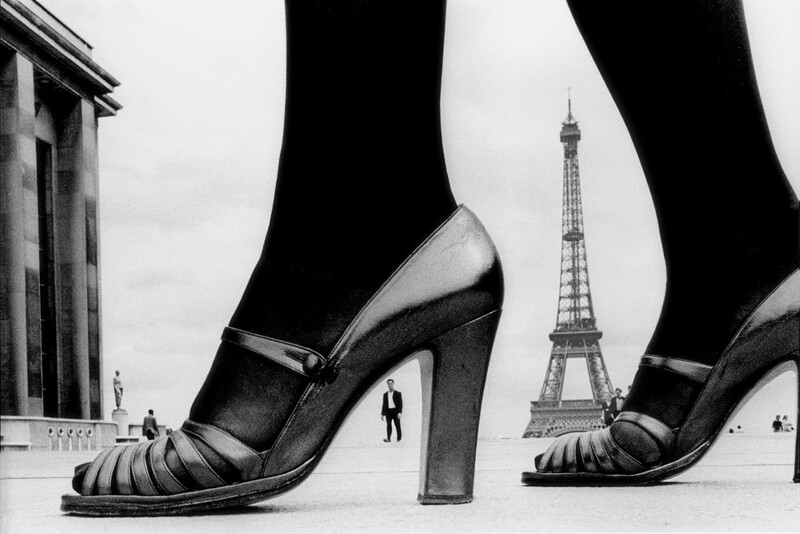 “The last thing I want to show is the model’s head,” said French photographer Frank Horvat with irony during his conversation with curator Vince Aletti at Emily Carr University last Saturday. His statement nicely sums up the personality of the man. This “Robespierre of fashion photography,” as Horvat amusingly called himself, is presenting a selection of his fashion work along with some of his street and documentary photographs at Presentation House Gallery until December 23rd.